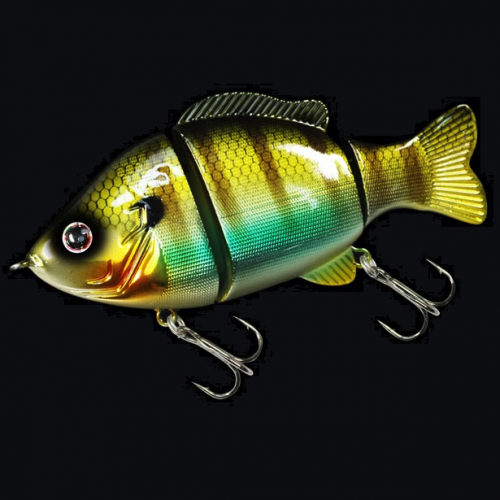 Designed in Japan, where light line and realistic finesse presentations are an absolute must for success. 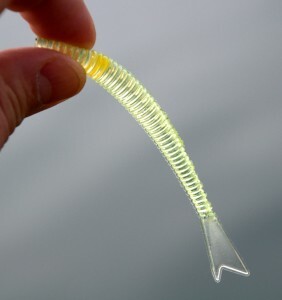 The Biovex Kolt Fish Tail deserves the reputation of catching bass when other baits fail to produce. 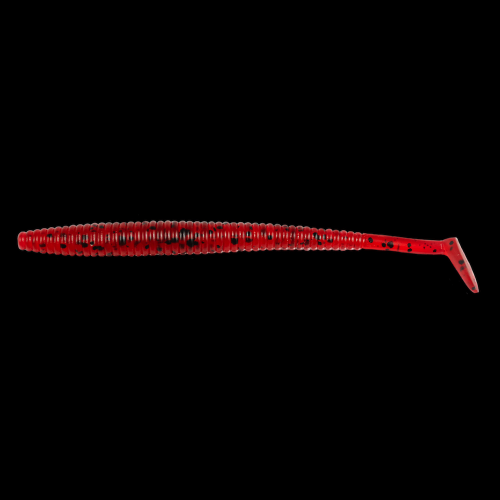 Available in both 3 and 4 inch versions, the Kolt Fish Tail quivers in the water like a scared minnow about to get smashed. 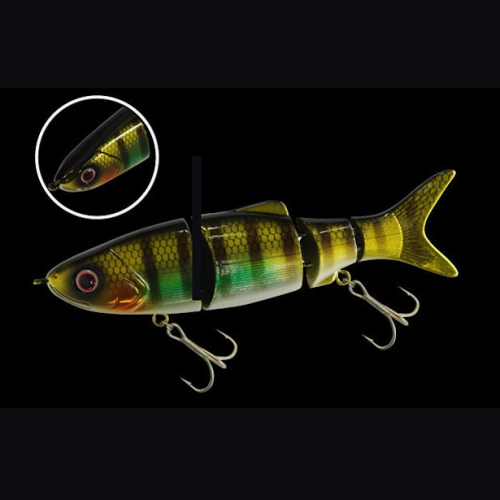 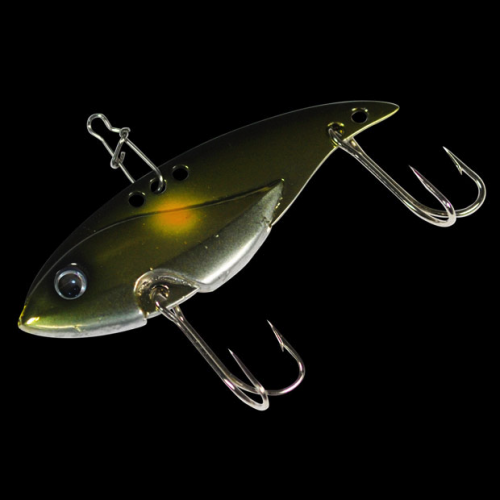 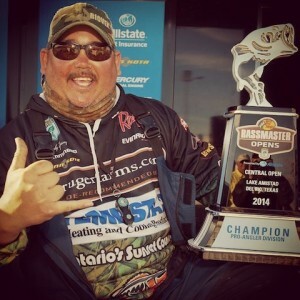 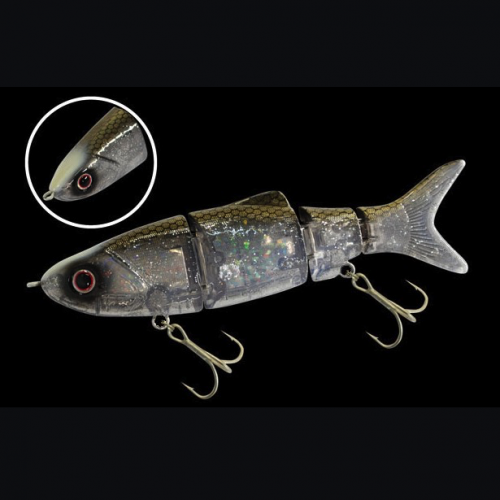 When used on a dropshot rig, this bait comes to life, dancing and darting as if it was dying to get eaten. 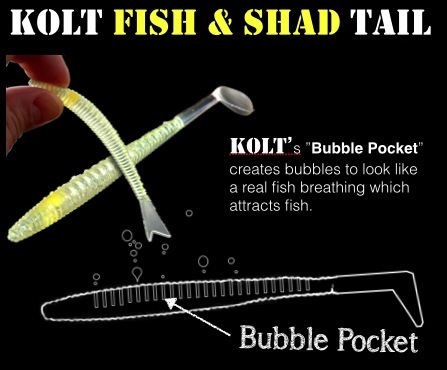 Aside from the Kolt Fish Tails tantalizing good looks and perfect natural design is the numerous air pockets that run through the bait, producing lifelike bubbles when under water with slightest twitch of the rod.